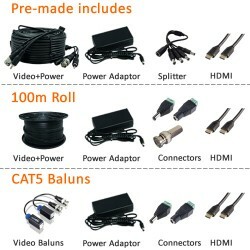 An ultra-high definition 4 camera kit for external use. 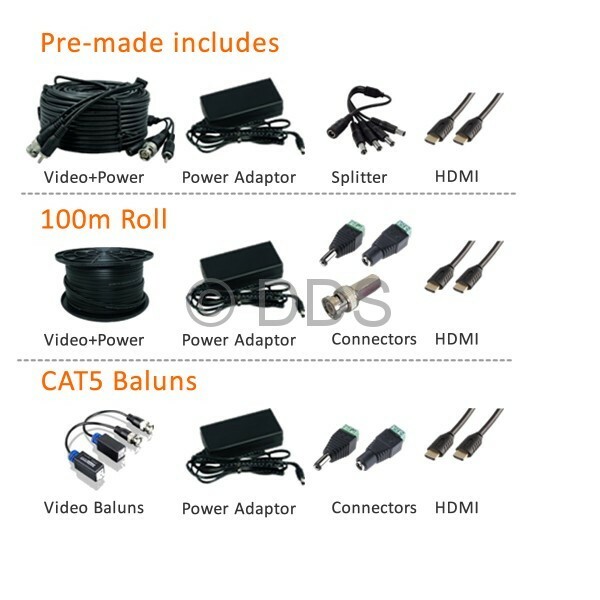 The kit is perfect for homes and offices. 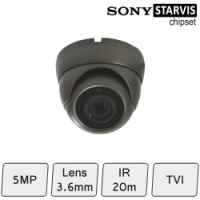 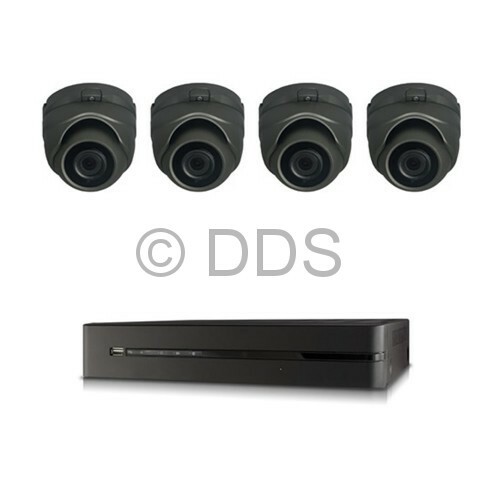 These mini eyeball domes have a fixed-focal lens and a night vision range of approx 15m. 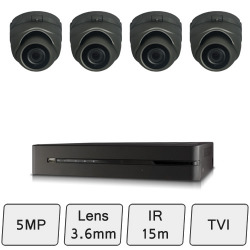 The kit includes the very latest DVR packed with outstanding features including access to the internet and mobile apps FREE to download. 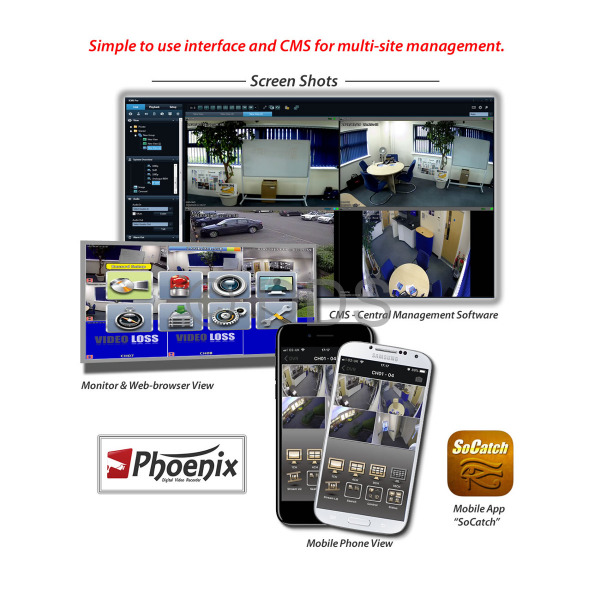 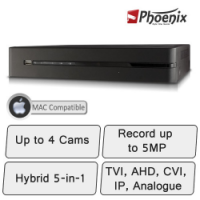 Professional range of Phoenix DVRs with high definition recording and playback on all channels, with no latency or extra installation cost.